This is part 2 of the “Bring Your Things to Life” series. 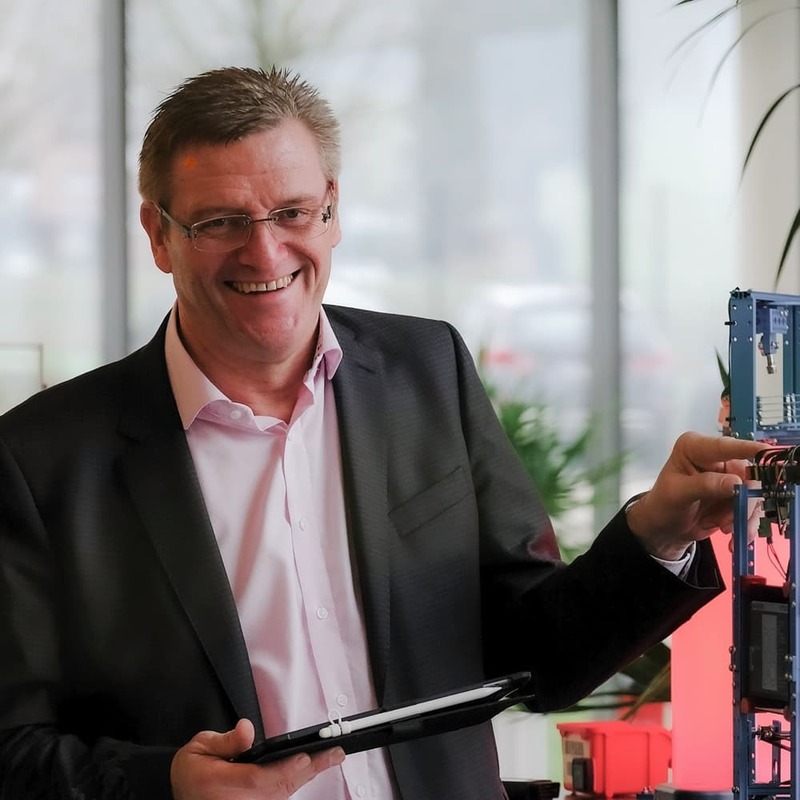 Wolfgang Möller would like to inspire you with use cases we created within itelligence IoT labs. 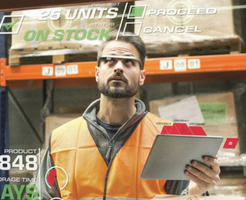 The second video deals with the digital twin as applied to the product lifecycle management of a warehouse. We will have a look at all parties involved: the manufacturer, the operator and the maintenance provider.